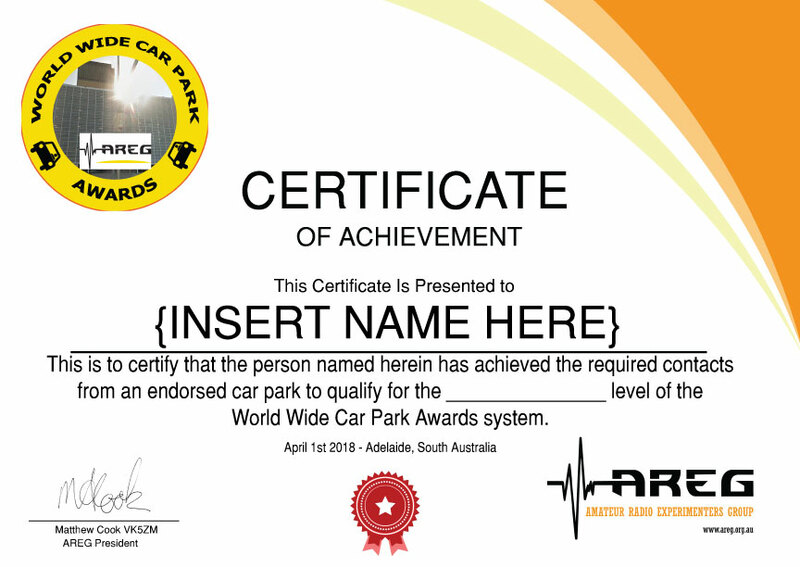 APRIL FOOLS: AREG Launches new “World Wide Car Parks” awards program! Are you an Awards chaser? Have a young family that takes up all of your waking weekend hours ? those lofty summits to participate in programs like WWFF or SOTA? Then this new award is for you! Many amateur operators today live in situations that prevent them accessing the great outdoors either during the week or the weekend. Perhaps your commute is your only radio activity, or maybe you are lucky and you’re “mobile” whilst at work but only have 2m/70cm FM on board. So much of our lives are spent driving to and from car-parks that there has to be another way to have the same amount of fun as the park and summits activator. So, the “Awards Team” at AREG put their thinking caps on and asked themselves – how can we enhance the amateur radio experience for those who find themselves in such circumstances? 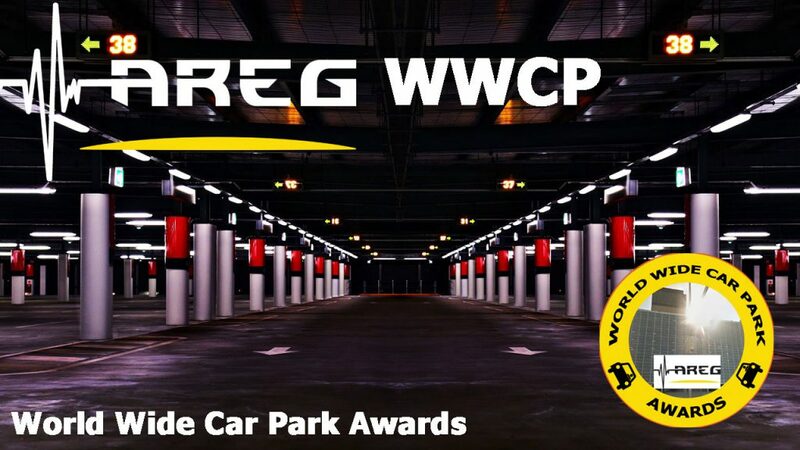 Introducing the World Wide Car Parks Award! The aim is to contact at least 42 points worth of contacts to qualify the car-park for an award. Points are awarded per contact based on a number of factors outlined in the rules below. The more car parks you qualify multiplied by the sum of all contact points accumulated then contribute to your leader-board score. It is as simple as that! Once you have made and logged the contacts, you can submit them to our new awards site (details below). Once your contacts are confirmed you will automatically be emailed your award. you must be located in a car park when making the contact to qualify for the award. Car park in this definition means a formal area/building set aside for parking cars that is not part of a street or road. (I.e. 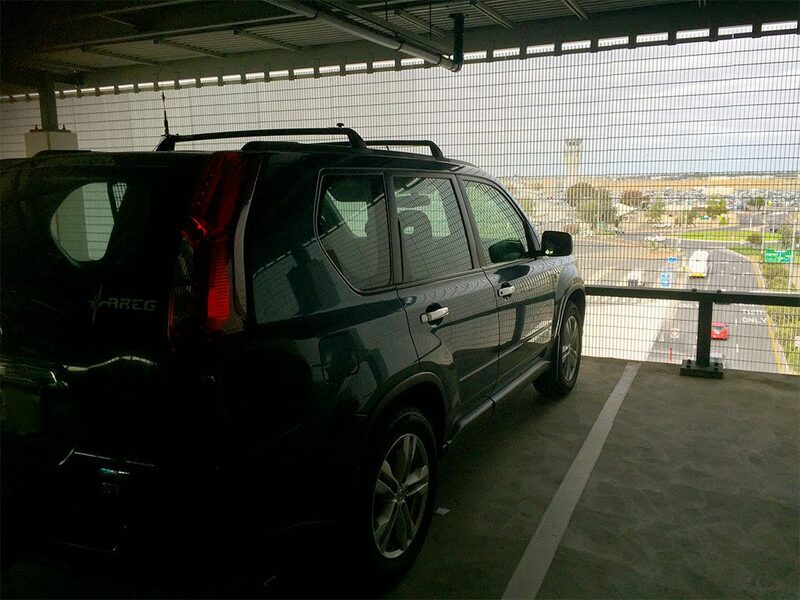 must be in a parking station – street parking is not accepted). There is an exception however to this rule which is if you are on a designated freeway (where parking is not normally permitted) and are moving at less than 5 kilometres/hour (3.1miles/hour). a contact must use some form of Amateur Radio somewhere in the process of communicating and include an exchange of call-signs, signal reports and car-park identifiers. 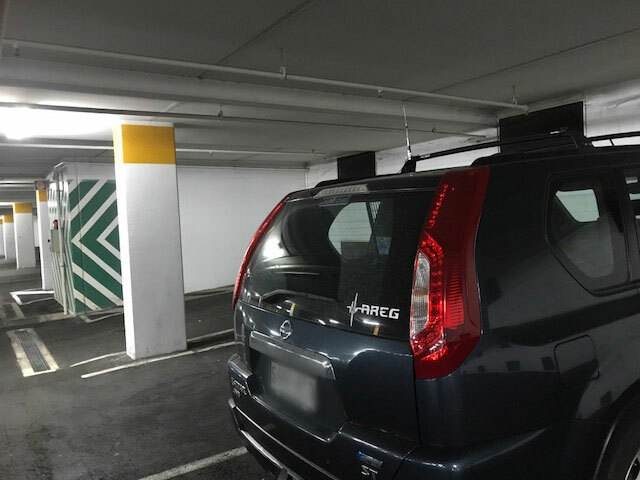 a car park identifier will simply consist of the program prefix for your country, the first 4 letters of your grid square and then the street address of the car park. For example, VKCP-PF95-67FranklinStAdelaide+07. (we thought of serialising each car park like they do in WWFF however there are so many that we felt we would never keep up). The last number is important as it is the level of the car park you are operating from and affects the points awarded. This is where the challenge lies. How many contacts you need to make to qualify a car park depends on the type of car park you choose and how you make the contact. If you make a contact from an open air ground level car park each contact is only worth 1 point. Contacts from a freeway moving less than 5km/h (3.1mph) count for 2 points always unless they are in an underground tunnel in which case they are worth 10 points x the length of the tunnel you are travelling through in kilometres. 5. Multipliers are available based on the nature of the contact. Scoring is then calculated based on the number of points total multiplied by the sum of all multipliers. (b) Use of repeaters, Hotspots, Echo link etc is allowed but do not add any multipliers. in addition, the use of a DMR/Fusion/DSTAR hotspot over cellular provided internet to make the contact will only qualify where the car park in question does not have a cellular in building coverage antenna system inside it. use of EchoLink only qualifies if connected over Cellular Internet and there is no in building cellular antenna system in the car park. (c) The sum of all DXCC worked per car park can be added as a multiplier. (Note a special talk group on DMR will be established for the awards program plus new Fusion, DSTAR and Echolink conference channels so that the program does not impact day top day repeater operations). Note 1 – setting off the building fire alarms when transmitting using car park infrastructure will result in a disqualification! 7. Special endorsements are available for types of vehicle and transmitted power level as well. These are expected to be sought after additions to your awards certificate. If your log is accepted you will be emailed your certificate of achievement! All logs must be received before April 1st each year in order to be considered for each year’s Honour roll so get cracking and see how many stations you can work! 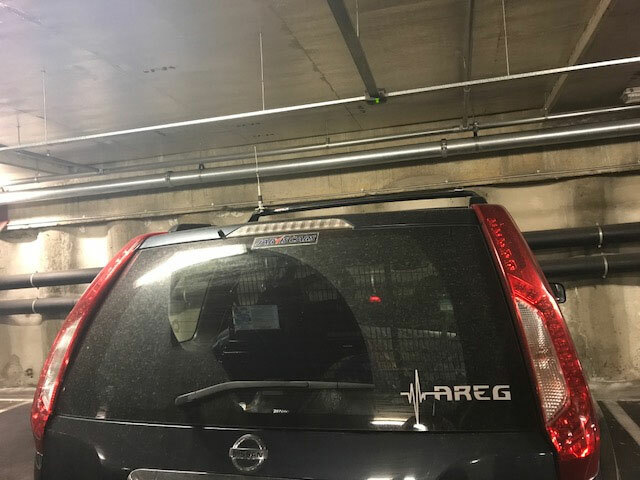 A. AREG is in no way to be held liable for your actions or behavior in a car park. You are expected to follow the rules of the car park operators at all times and always comply with the directions of security staff. If you have the SWAT team called on you for suspicious activities that is your issue. B.AREG is not liable for any car parking fees you incur in acquiring contacts for this award. All parking costs are your own responsibility. C. Self spotting is permitted. The committee is considering a bonus points scheme for the number of social media outlets one individual can find to alert people to their presence. There is a special trophy available if you manage to self spot by calling a commercial radio talk-back show and talking about what you are doing provided you get your operating frequency broadcast over the respective AM or FM station concerned. D. Disputes with award scoring or validity will only be considered by the AREG committee once a year on April 1st before midday. Disputes must be forwarded to the correct galaxy and be filed in the cabinet at the bottom of the broken stairs in the draw above the one marked beware of the leopard in order for them to be considered by the committee. Don’t forget to take a torch as the light is broken. This entry was posted in Club News by AREGNews. Bookmark the permalink.